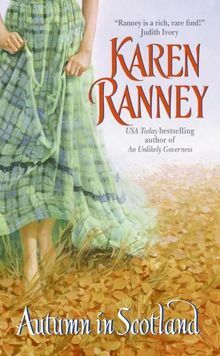 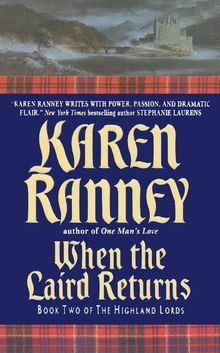 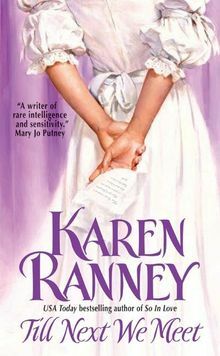 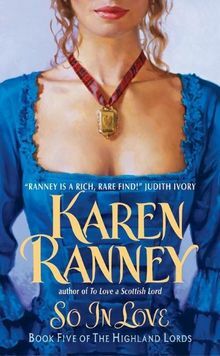 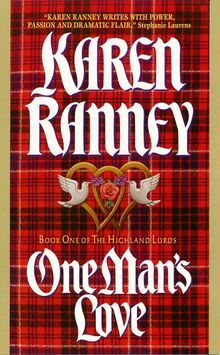 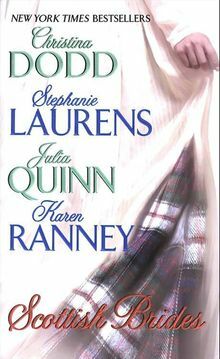 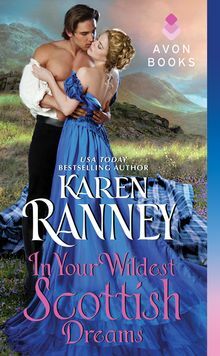 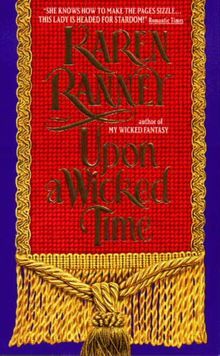 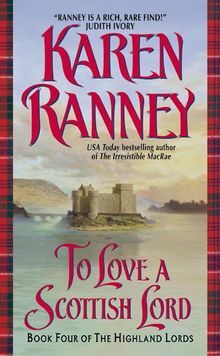 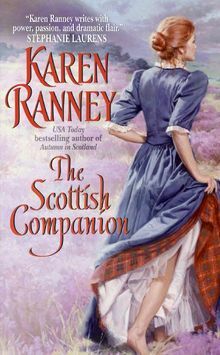 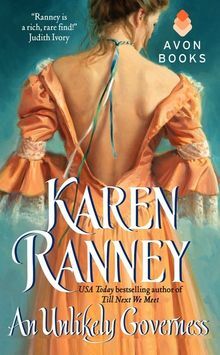 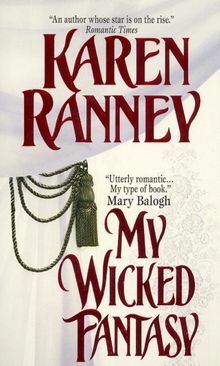 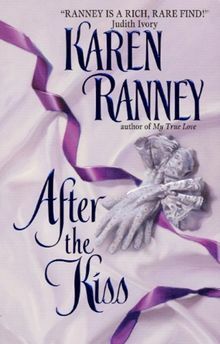 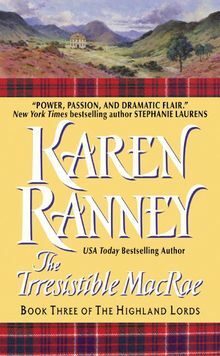 In the second in New York Times Bestselling Author Karen Ranney’s scintillating series, society’s most coveted duke finds the one thing wealth and position cannot buy—the perfect partner . 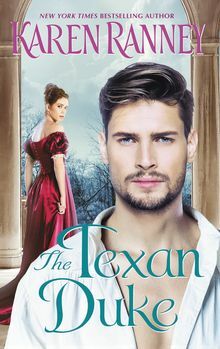 . .
For years, Martha York has been fascinated by a man she’s never met—Jordan Hamilton, the new Duke of Roth and protégé to her inventor father. 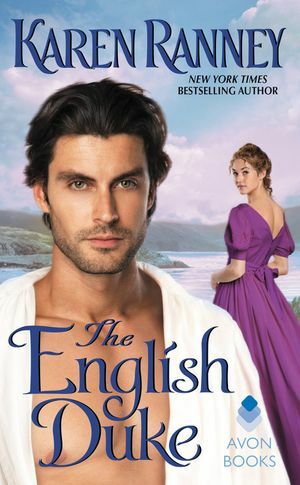 Could the elusive gentleman possibly live up to his brilliant letters? 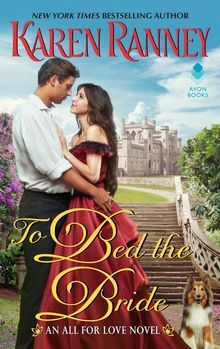 When Martha travels to his estate to carry out her father’s last bequest, she discovers that the answer is a resounding yes, for the duke’s scientific mind belies a deep sensuality . 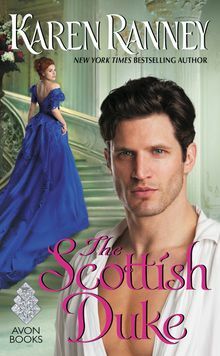 . .
Jordan was determined to complete his prototype alone, but it’s impossible to resist the alluring young woman who shows up at his door. 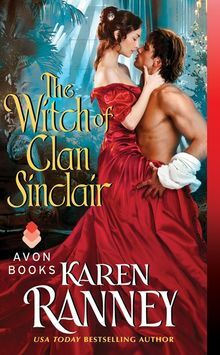 Working together, they grow ever closer, until a case of mistaken identity leaves him bound to another. 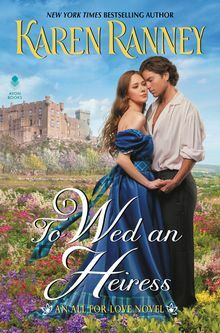 A woman’s heart may be more complex than the most intricate invention, but Jordan must find a way to win Martha’s, or lose the only woman who can truly satisfy him . . .